With the new era of guided missiles fixed defences such as Hurst Castle became obsolete. In 1956 coastal artillery was abolished and Hurst Castle came into the care of English Heritage. 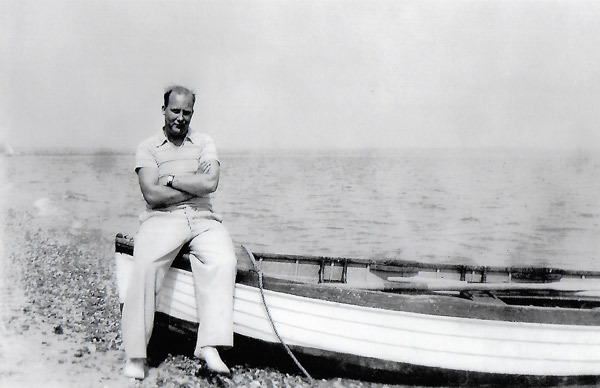 In 1984, local businessman Sean Crane and his wife Mary, set up Hurst Ferries – now known as Hurst Marine, to provide a regular ferry service from Keyhaven to Hurst Castle. The strategic wisdom of placing Hurst Castle at the extreme end of one of the most exposed and vulnerable locations in Britain is reflected in the castle’s long military history. It means, however, that its care, together with maintenance of the spit and sea defences is a continuing task if all are to survive. 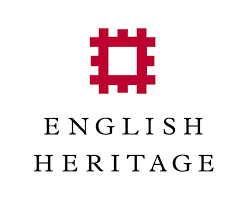 In 1993 English Heritage could no longer see how to finance the castle and was looking to close its doors. 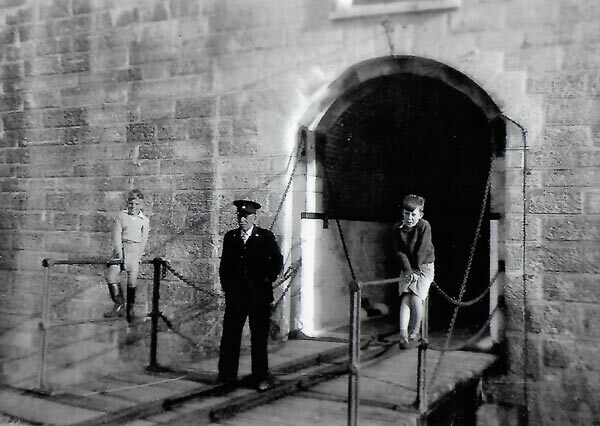 Sean’s strong family connections to the castle – his father was the Castle Keeper from 1956 and his uncle, the Lighthouse Keeper from 1952-1989 – made him determined to keep the castle open and save it from closure. An agreement was then set up between Sean Crane and English Heritage to ensure the castle remained open for future generations to enjoy. Over the past half century extensive conservation work has been undertaken and is still ongoing at the castle, starting with its Tudor heart. 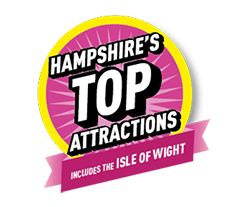 New areas, some with original fittings and equipment, continue to be opened to visitors. Hurst Marine, The Friends of Hurst Castle and the Association of Lighthouse Keepers, work closely with English Heritage. Hurst Marine continue to manage the castle alongside English Heritage, with Sean’s son, Jason now in charge of the day-to-day operation of the family business.